Summer is finally here! I love the warm weather and outdoor sports. I was also born in the summer; August 21 (birthday hint). So, I wanted to share some of my favorite summer must haves. Things that help me enjoy the summer even more. I hope this inspires you to do something different this summer. Personal Getaway: Most of the time we travel in groups or with family but there is something to getting away by yourself; even if it is just for a day. This summer I wanted to go to Costa Rica for a surf vacation, however with my limited budget and Paparoxi expansion plans, I have to sit this one out. I still plan on going on a day trip to surf all by myself! Journal: This summer is the perfect time to start journaling. It is so awesome to look back and recall details from your life in your own words. It also shows me how far God has brought me from where I used to be. Pick up a pen and get to it! Hair Butter: Jane Carter Solution makes this awesome hair solution called Nourish & Shine. The smell just reminds me of summer. Not to mention it also has protected my color from the harsh sun when I work out. 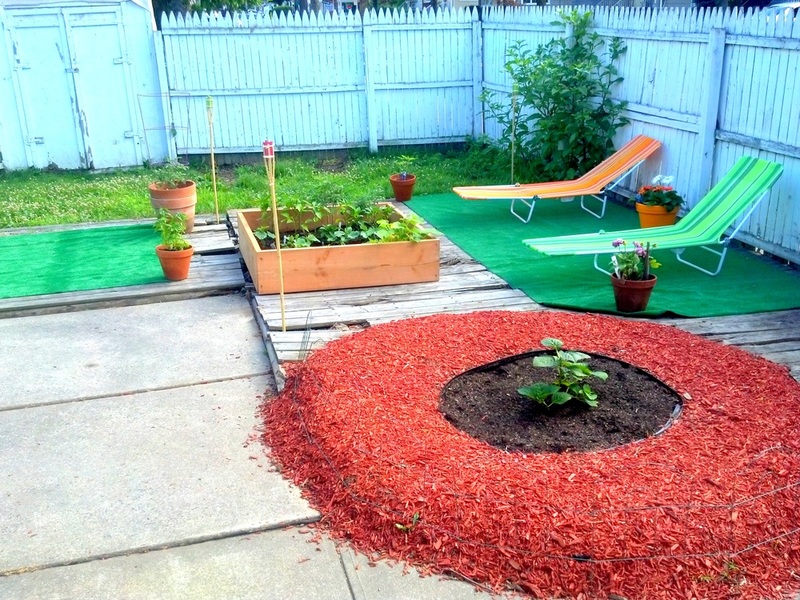 Create a home oasis: Recently I created a garden oasis in my backyard. Before it was harsh and an eyesore but I turned it into something beautiful. It is great to wake up every morning and care for my vegetables and flowers. Maybe you don’t have to outdoor space, but plant something. Turn your bed into a canopy. Create an oasis for yourself you deserve it! Bike: Biking is such an amazing sport because no matter what your cardiovascular level almost anyone can do it. This summer become your own Lance Armstrong, start small and work your way up. Before you know it you will be powering through major hills. Share some of your summer essentials! I would love to know.